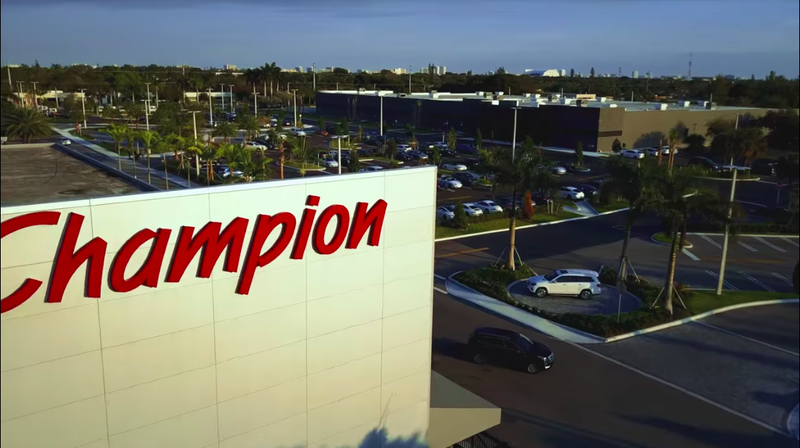 Champion Porsche, the Florida dealer at the center of a scandal involving a former employee who’s accused of pocketing $2.5 million in deposits for cars that didn’t exist, has agreed to reimburse victims of the scam, reports Automotive News. Diaz said the dealership hopes to advance funds to customers equivalent to their deposits by Oct. 12. Some customers are working on applying the amount of their deposits to a new-vehicle transaction, Diaz said. Diaz said his law firm last week was finalizing terms of the agreements, which would call for the customers to assign their claims to Champion Porsche. The dealership would then try to recover the money through its pending lawsuit against the employee — former salesman and marketing vice president Shiraaz Sookralli — his wife, another associate and a shell company Sookralli allegedly controlled, Champion Autosport. Sookralli, using a string of shell companies, allegedly convinced customers to sign bogus sales contracts, leaving them convinced they’d scored a highly-sought-after Porsche, we reported last month. The vehicles, however, never existed, and Champion asserted in a lawsuit that he’s nowhere to be found. A bank account he created to accept the deposits—$2.56 million in total—has since been emptied out. Automotive News reports Sookralli’s whereabouts are still unknown. At the very least, it’s good to see that customers affected by the alleged scam might be made whole. Diaz told Automotive News that his law firm is finalizing terms of agreements, where customers would assign their claims to the dealer, which will then try to recoup what was lost in its pending lawsuit against Sookralli. Lost Nissan Skylines, A $335,000 Lawsuit, An Empty Warehouse: Has A Well-Known JDM Importer Skipped Town?